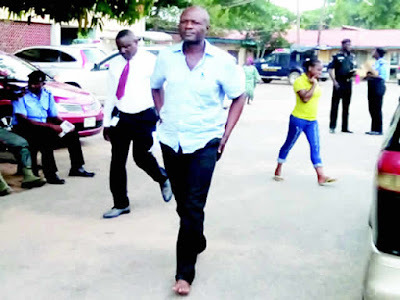 The Lagos state police command have arrested Sogei Jafairu, a native of Etsako Central Local Government Area of Edo state for allegedly killing his wife, Roselyn, over accusations of infidelity, at their home in Araromi Street in Oshodi area of Lagos yesterday May 27th. 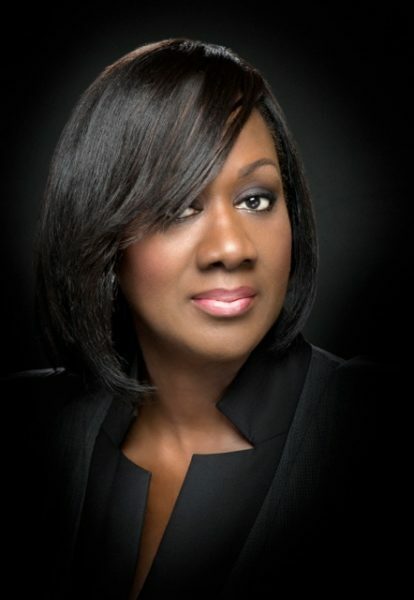 KOWA Presidential candidate, Mrs Remi Sonaiya has reacted to the new appointments made by the Federal Government. The Nigerian Government appointed Chief Executives of six information-related parastals under the Ministry of Information and Culture. The appointments were announced in Abuja on Wednesday, May 25 by the Minister of Information and Culture, Mr Lai Mohammed. It looks like a cross between an oversized train and a transformer. But this is actually an elevated bus and China hopes it holds the answer to its crazy traffic jams. The Transit Elevated Bus (TEB) would see passengers ride above the traffic below with stops placed along the route in a similar system to the subway — except apparently cheaper. A scale model of the bus was unveiled just days ago at the 19th China Beijing International High-Tech Expo, and it certainly attracted some attention. Veteran Nollywood actor, Martins Njubuigbo who was diagnosed with liver disease has just been given a life line by Bro Joshua Iginla who is still in the mood of birthday celebration. ................. See earlier thread where his condition was made public here http://www.nairaland.com/3104227/martins-njubuigbo-elder-maya-sick. 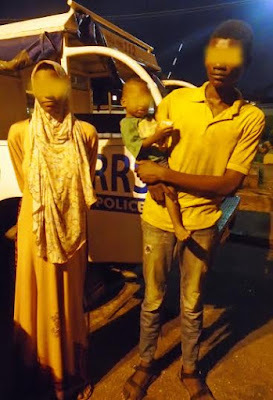 Ese Oruru, the 14-year-old girl abducted by a man named Yunusa Dahiru from Bayelsa State and taken to Kano where she was forcefully married to him, delivered a baby girl today at the Government House clinic Yenagoa, Bayelsa. Ese had a safe delivery and both she and her baby are in good health. Vice President, Professor Yemi Osinbajo commissioned the Lagos State Emergency Management Authority (LASEMA)’s Response Unit and some equipment procured by the State government for the Unit, as well as some security patrol vehicles and motorcycles in Lagos today. 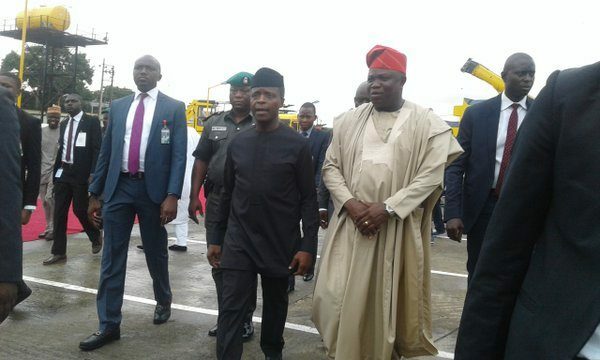 Osinbajo also commissioned the newly constructed Ago Palace Way, Okota. The Vice President represented President Muhammadu Buhari who was billed to be in Lagos on Monday and Tuesday on a working visit but was postponed due to “scheduling difficulties”. Governor Ayo Fayose has banned grazing in the state following the attack on Oke Ako in Ikole Local Government Area of the state by suspected Fulani Herdsmen that left 2 dead and 3 injured. 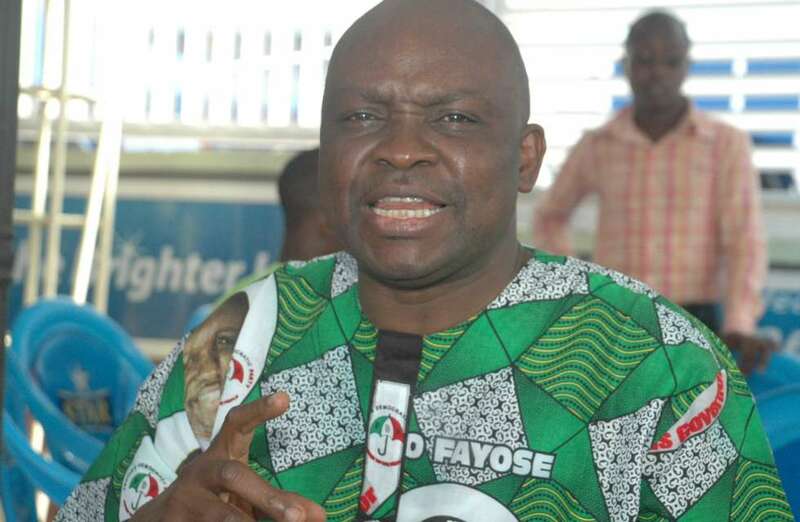 Fayose said that those interested in cattle farming should get their own private cattle ranch. The governor stated this when he visited the community on Monday. A man has been arrested after reportedly being seen wheeling a woman’s dead body along a street in New York. 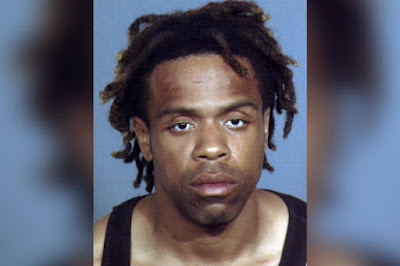 The New York Police Department (NYPD) said an off-duty detective saw Anthony Lopez, 31, using a metal dolly to transport the corpse of 26-year-old Aduba Obiamaka on Friday, May 20. Watch the latest episode of TokeMoments and watch Toke switch things up. "Mama has still got it". This light hearted video is all about the truth about lies women tell. 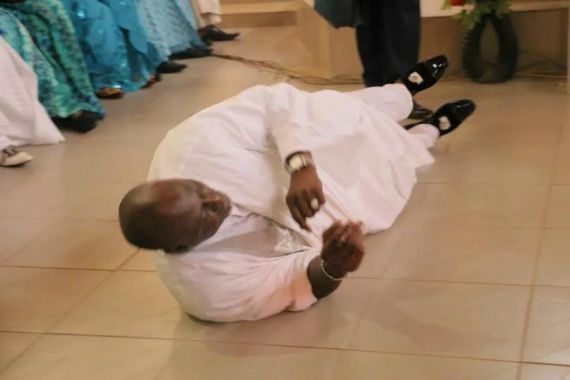 Senator Dino Melaye is pictured rolling on the floor during a Thanksgiving Service at Church. He shared the photos with that of his parents at the service. A year-old man, Franco Luis Ferrada Roman, attempted suicide by taking off his clothes, getting naked and jumping into the enclosure at the Santiago Metropolitan Zoo in Chile. Zoo officials confirmed the Chilean male was mauled by two of the lions when he entered their territory and was left seriously injured after the attack. 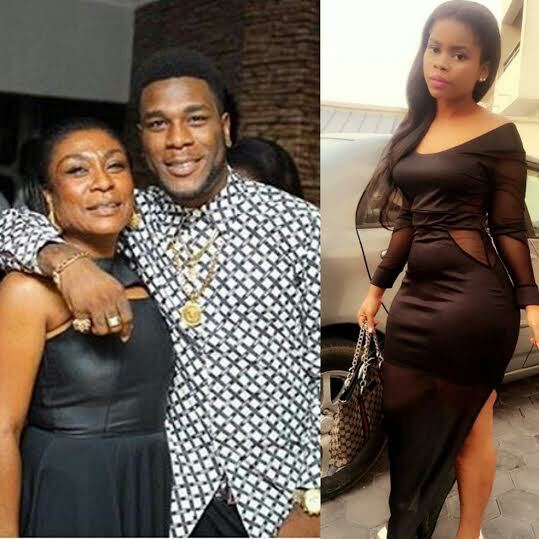 Uju Stella who is allegedly pregnant for Burna Boy, has reacted to comments made by his mother that they don’t have time for her. In an interview with Punch today, Burna Boy's mum was quoted to have said it is not a criminal offence for a lady to be pregnant for any guy, that if a girl claims she is pregnant for somebody and the person refuses to accept it, she is meant to look for his family instead of taking it to the public. Burna Boy's mum also said her son is yet to say anything about the issue and they are only focusing on his music right now and don't know anything about any pregnancy, that girls always come up with pregnancy claims. 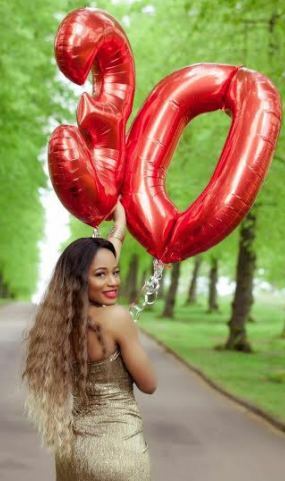 Uju Stella took to her IG to respond to the comment. The Nigerian Bureau of Statistics (NBS) says another 1.5 million Nigerians became unemployed in the first quarter of 2016. In its unemployment and underemployment report released on Friday, NBS said the country’s unemployment rate grew from 10.4 percent in the last quarter in 2015 to 12.1 percent. In the third and fourth quarter of 2015, Nigeria saw about the same number of people become unemployed. A member of the President Muhammadu Buhari’s Presidential Advisory Committee against Corruption, Benedicta Daudu, is currently embroiled in allegation that she cheated in an examination at the University of Jos (UNIJOS), on May 4, 2016, PREMIUM TIMES can authoritatively report today. The Presidential Advisory Committee against Corruption, headed by prominent law professor and civil rights campaigner, Itse Sagay, and made up of mainly university professors, is the intellectual wing of Mr Buhari’s anti-corruption war. 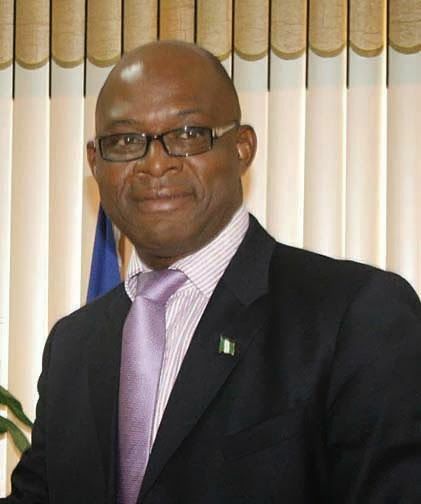 A Federal High Court sitting in Lagos has sentenced a former Director-General of the Nigerian Maritime Administration and Safety Agency, Mr. Raymond Omatseye, to five years in prison for a N1.5bn contract scam. The former DG was arraigned on a 27-count charge of alleged bid rigging and contract splitting worth over N1.5m by the Economic and Financial Crimes Commission, EFCC. 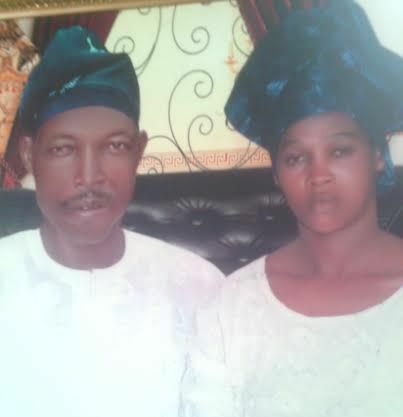 Late Ronke Shonde Died From Blow To The Head + Husband Remanded In Custody. The police have revealed the cause of death of Ronke Shonde as a heavy blow to the head by husband Lekan Shonde. Charge no:D/30/ Com. Of Police vs Shonde Olalekan ‘M’ Age 51. 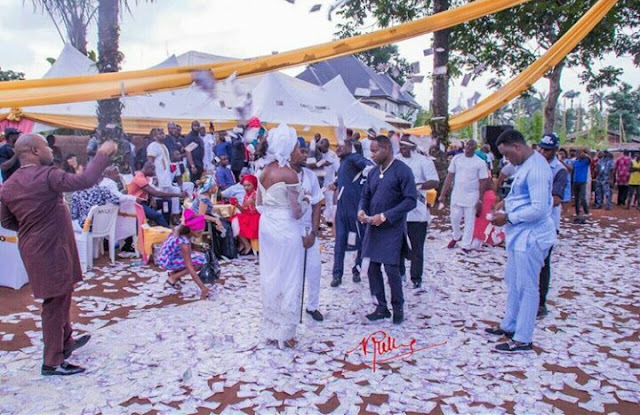 The photos of this wedding has been viral for a few days, with many questioning how people could spray such an amount pf money especially in this economic downturn. Most of us have considered starting our own business at some point in our lives. If this is the way you have been thinking, then you are definitely onto something. But first, you have to know where to start, right? And to do that, you must know where to look. 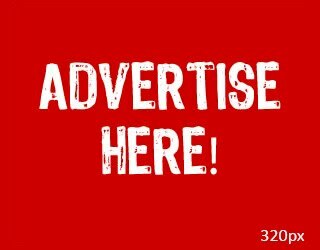 According to a report by Benue.com.ng, a student of the Federal University of Agriculture, Makurdi identified as Samuel Chimezie Emeagwu, was allegedly beaten to death by some officers of the Special Anti-Robbery Squad, SARS in Makurdi, Benue State capital in Monday May 16th. The deceased believed to be in his late 20s had a fight with his friend whom he believed stole his phone. The friend then reported the matter to the SARS policemen who arrested and brutalized the deceased. While they were beating him, Samuel fell unconscious and was rushed to the hospital where he was confirmed dead. Yesterday Ice Prince confirmed that his contract with Chocolate City is over. 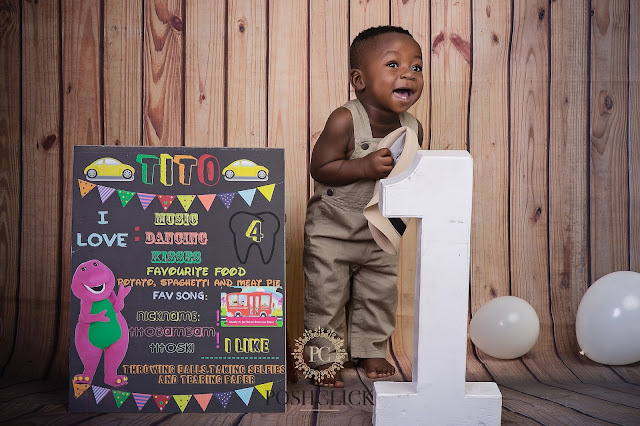 This came as a surprise to his fans because just a couple of months ago the singer/rapper was announced as the Vice President of the Chocolate City Group. 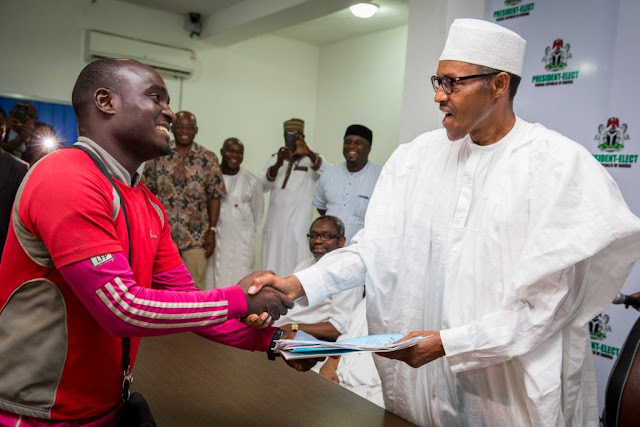 Hashimu Suleiman, the man who trekked from Lagos to Abuja in celebration of President Muhammadu Buhari’s victory in 2015 presidential election has described his action as a big mistake. .
Suleiman said he regretted trekking for Buhari who has now made life unbearable for the masses. The man expressed his dissatisfaction with the way the president has been ruling Nigeria in the last one year. An operative of the Nigeria Security and Civil Defence Corps has killed a 26-year-old man, Mr. Chukwudi John, after he opened fire on a truck in Uyo, the Akwa Ibom State capital. 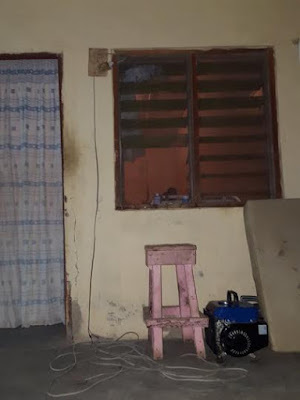 It was gathered that the incident occurred on Wednesday when John, an employee of Dompec Global Resources Limited, was returning from Abak Local Government Area in the state, where he and his colleagues had gone to supply goods. A presenter with Television Continental (TVC), Wale Fakile has been arrested by the police for allegedly beating up his fiancee and inflicting injuries on her in the process. According to a post made by the lady who identified herself as Mandy, Fakile who is the co-presenter of two very popular programmes on the station, TRENDS and QUESTION TIME, was arrested after she sent a distress message to her friend while the beating was still going on and the friend invited the police who arrested him. Rescued Chibok girl Amina Ali Nkeki, 19, has tested negative for the Human Immunodeficiency Virus (HIV). Amina, who left Maiduguri with Governor Kashim Shettima of Borno State for Abuja on Thursday morning, SaharaReporters learnt, spent several hours with doctors supervised by Borno State Commissioner for Health and UNICEF officials. She was said to have undergone a series of medical tests, including for HIV. The results show she is not carrying the dreaded virus. 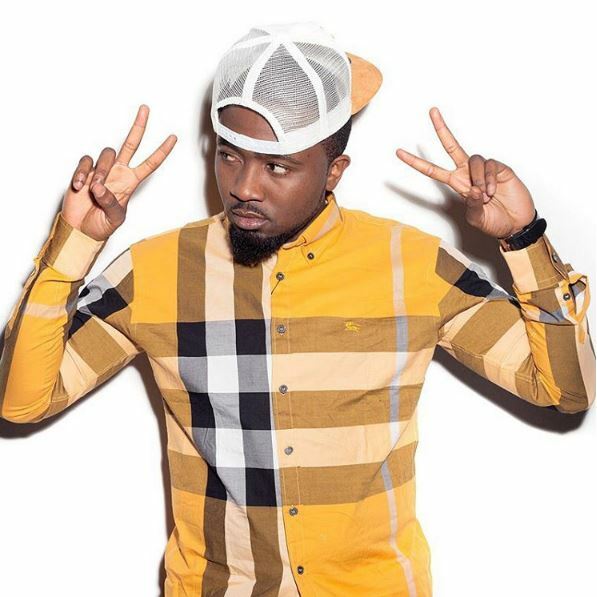 Rapper Ice Prince Zamani has announced his split from Chocolate City. This was made known on an interview with Midday Oasis 96.9 on Cool FM this morning. He explained that his contract with the label, expired two years ago and due to his personal relationship with the label owners, decided not to make it public. The rapper has in the past two years removed every public link pointing his brand to Chocolate City, wiping their signage off his social media handles, and also off his press releases. He however still maintains working relationship with the label. Several reports indicate that the first of 219 girls kidnapped in the village of Chibok, Borno state have been rescued after she was spotted by a civilian vigilante in Sambisa. The Chibok Girls remain missing after they were abducted by the deadly fundamentalist group, Boko Haram in 2014. Despite some measure of assistance from the United States government and information that the girls are being held in Sambisa forest, there has been no headway made in rescuing them. The already epileptic power supply across Nigeria looks set to worsen as the Transmission Company of Nigeria disclosed a decline in power generation. 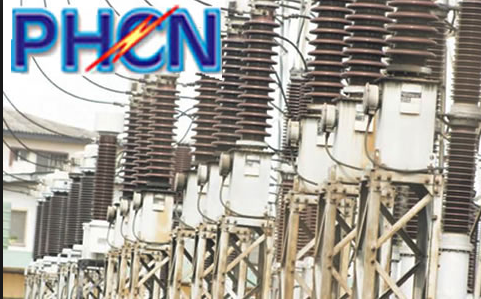 The TCN reports that Nigeria’s power generation has dropped to a dismal 1,400 Megawatts as at Tuesday 17th May, 2016. 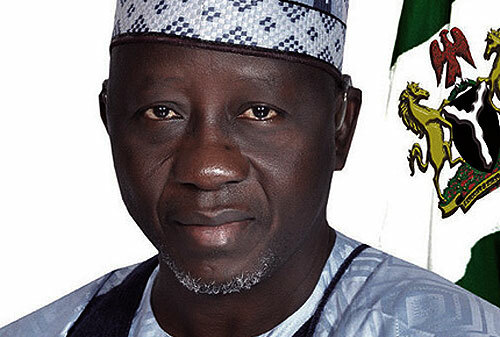 The Nasarawa State Government has reversed its decision to cut salaries of the state civil servants by 35 per cent. Joseph Anchor, the state’s Head of Service (HoS), announced the reversal following a meeting with the organised labour in Lafia, on Wednesday. Anchor said the reversal was in the interest of industrial peace and harmony in the state. 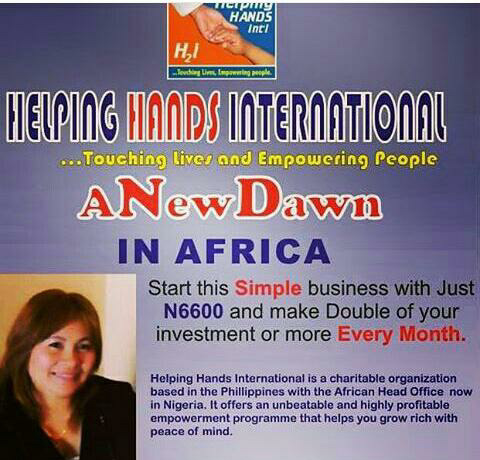 Welcome to Helping Hands International (H2i). The core objective of H2i is to help people who are less privileged. The founder was inspired to run and achieve this objective by connecting more partners so as to reach more less privileged. Every member is therefore regarded as Help partner. Since all NGO depend on donations, grant and philanthropist support. So that the founder thought of changing the paradigm. The Academic Staff Union of Nigeria (ASUU) as well as The Senior Staff Association of Nigerian Universities, SSANU have joined in the nation-wide strike organized by the Ayuba Wabba-led faction of the Nigeria Labour Congress, NLC. The Federal Government has raised the alarm that Nigeria is broke and her economy shrinking. . The Minister of Information and Culture, Lai Mohammed, said this on Wednesday while fielding questions on the new fuel pricing regime shortly after the Federal Executive Council (FEC) meeting chaired by President Muhammadu Buhari. Patients Bring Their Generators To A Hospital in Bauchi? Brig.-Gen. Sulyman Kazaure, Director-General, National Youths Service Corps (NYSC), on Monday told the Senate that lack of funds may stall mobilising 2016 Batch A Stream 2 prospective corps members for orientation. According to reports,orientation for the batch is expected to commence on Friday in 37 camps across the country. 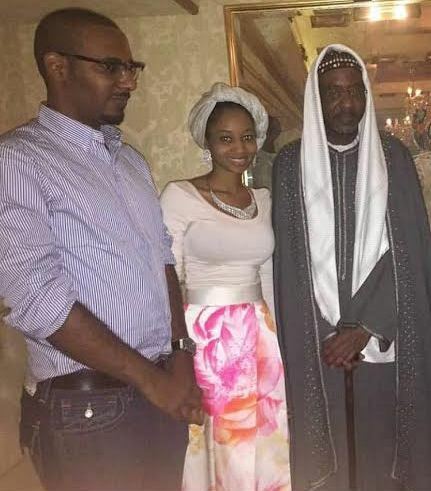 Kazaure told the Senate Committee on Sports in Abuja that the money required for the exercise was yet to be provided. The vice chancellor of the university of Ilorin, Prof AbdulGaniyu has revealed that about 108 fresh students of school have been expelled for entering the University through the back door . This was made known when the commissioner of police, Kwara state, Mr Sam Okaula played the school a visit. 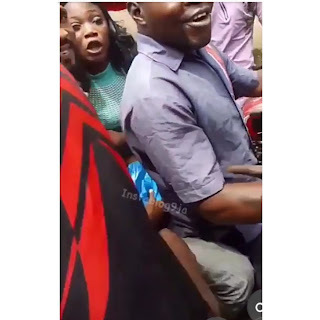 A woman who was trying to make way with two school children was yesterday caught at the Owode Ajegunle area of Ikorodu, Lagos where five children have reportedly gone missing in the past five months. A woman who saw her identified one of the children she was carrying, she suspected a foul play and immediately called the child's mother who said she has been searching for the child, prompting her to Immediately alert people in the community. The kidnapper confessed to selling each child to her buyers for the sum of 50,000 Naira. She was stripped and mobbed but luckily rescued by the police. The leadership crisis rocking the Nigeria Labour Congress (NLC) yesterday manifested itself as the Joe Ajaero faction of the NLC insisted that it would not join the Comrade Ayuba Wabba-led NLC to embark on the strike planned for tomorrow. Also, the federal government has insisted that there is no option to the increment of the pump price of fuel. Yesterday, stakeholders in the Labour sector, including the governor of Edo State, Adams Oshiomhole, and other government officials were locked in a meeting at the office of the secretary to the government of the federation (SGF), Babachir Lawal.